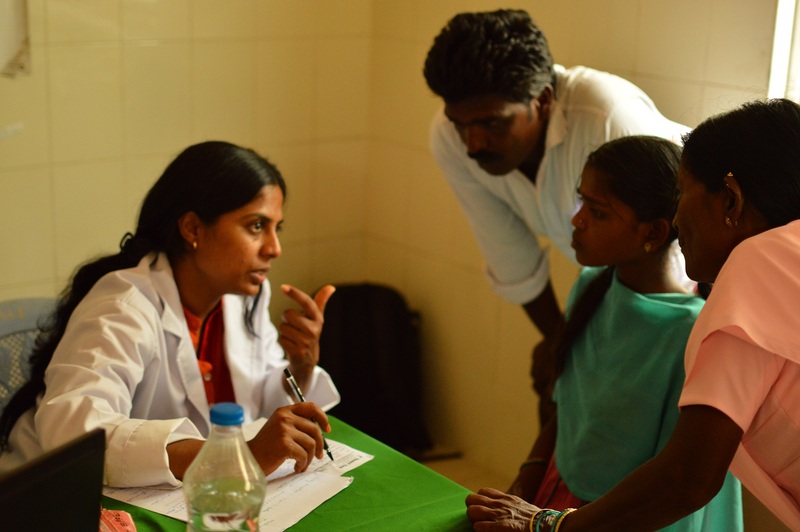 Trinity Care Foundation is registered with NITI Ayog, Government of India, NITI Aayog ID : KA/2009/0003060 . Public Health Professional with strong people skills. 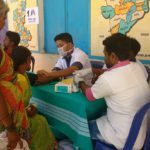 Program Director of Trinity Care Foundation involved with Outreach Health Programs. 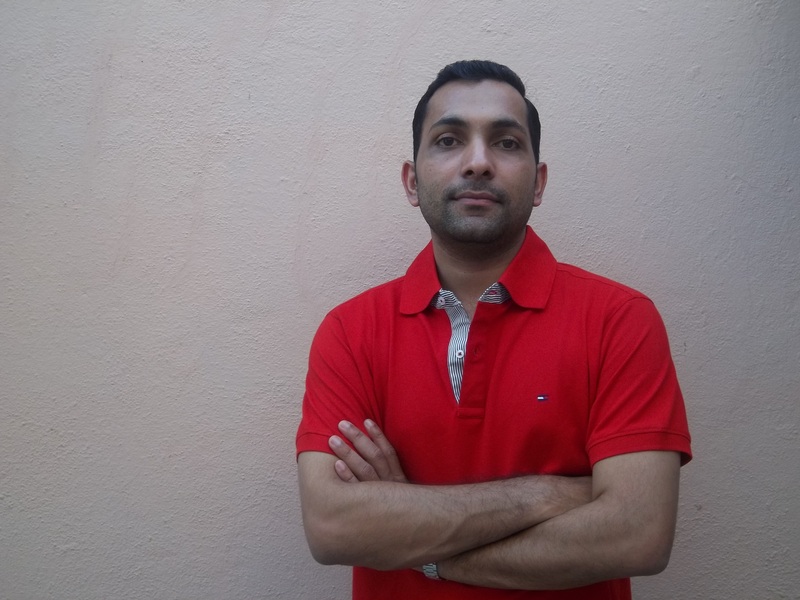 Contributes his knowledge and expertise continuously. Bridges the gap between Healthcare professionals and the community. Connect with Dr. Thomas on LinkedIn and Twitter. 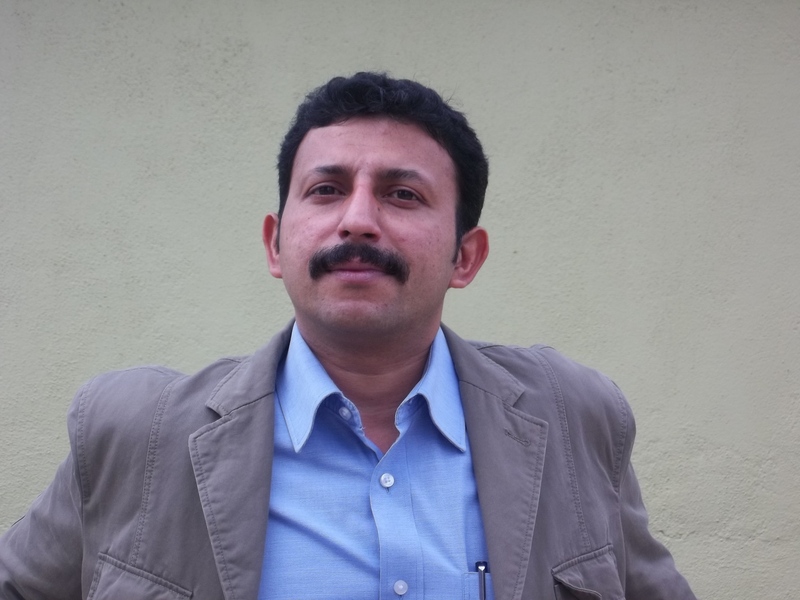 Mr. Binu J Varghese, Director – CSR Programs. A self-motivated, result oriented and culturally sensitive individual with a Financial Service background, possessing a Master’s in Business Administration. Engaged in People Development and actively contribute to the Socio – Economic growth of communities, to explore opportunities of meaningful partnerships with organisations on implementation of community healthcare related projects and oversee Implementation and Impact Assessment of programmes, who values to be a Responsible Citizen and consistently strive to exceed current standards and yardsticks of performance and assume greater responsibilities so as to build a better sustainable way of life for the enervated section of the society. Has over 18 years’ experience in managing various positions and assignments with Multinational Banks and Human Resources Management Organisations. Connect with Binu on LinkedIn. Dr. N. Srinath is a Faciomaxillary surgeon in Bangalore, India. His area of expertise includes treatment of facial trauma, tumours, dental implants, birth defects like cleft lip and palate, growth abnormalities (Orthognathic surgery), cosmetic surgery for age related changes, sleep apnea and TMJ disorders. Has been actively involved in cleft and facial plastic surgery for past 20 years and has treated more than 8000 cases. Dr. N. Srinath is currently involved in postgraduate training and has various national and international publications to his credit. He acquired his masters in Oral and Maxillofacial surgery from Mangalore University and Fellowship from Royal College of surgeons, U.K., He has undergone training in UK, US and Germany for various facial reconstructive and aesthetic procedures. He has been an active clinician and academician for the past 20 years. 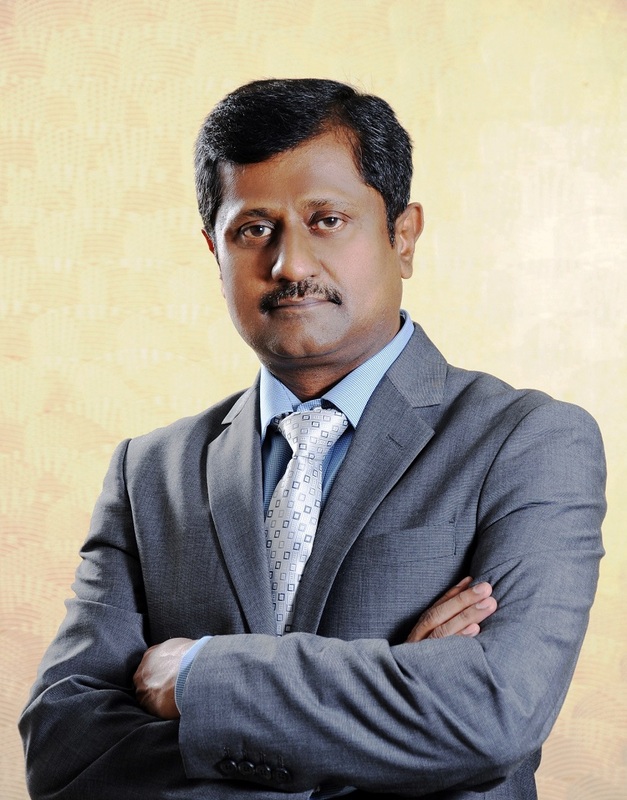 Mr. Biju Varghese, Director – Information and Communication Technologies vertical. 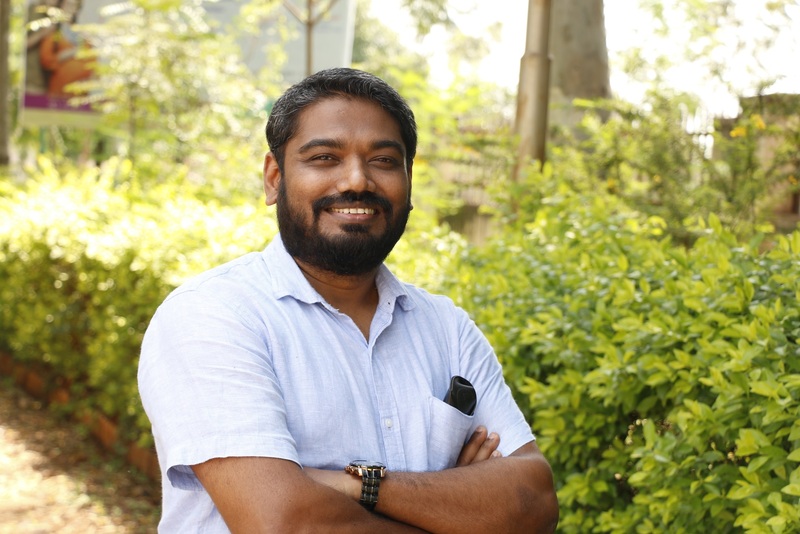 A B.E (Computer Science & Technology) Graduate from Bangalore University, Biju Varghese has over 22 years of Experience in IT Applications and Infrastructure Management with a tremendous amount of hands on and Technical project management skills. Biju is also serving as Director of Microzone Technologies Pvt ltd., a company focused on providing IT System Integration Services. Currently, Biju ensures that TCF is fulfilling its mission of ICT ( computer Literacy Programme), the role also entails working closely with the partners and interface with other stakeholders. Prof. Dr. Pramila M, BDS, MDS. 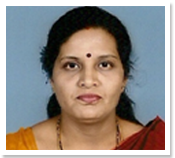 Prof. Pramila is the (HOD) Head of Department of Public Health Dentistry in a Dental College in Bangalore, India. Contributes her knowledge and expertise continuously for the betterment of the community at large. 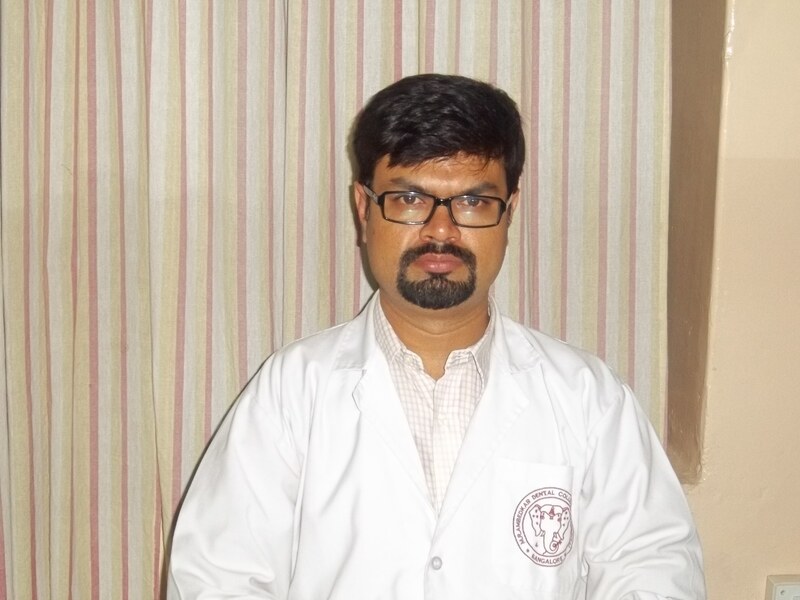 Dr. Umashankar G K, BDS, MDS. Public Health Dentistry Professional with strong people skills. Being Project Director-Public Health Dentistry involved in School Health Programs. Contributes his knowledge and expertise continuously. Bridges the gap between Healthcare professionals and the community. Areas of specialization: Public health Dentistry. Working in the area of Medical administration and Healthcare Operations. Being a part of a tertiary care unit I like to take full advantage of first hand interaction with patients and people at large to spread awareness towards preventive concepts of health. Connect with Dr. Yasha on LinkedIn. Areas of specialization: Hospital Operations Management, Bio-statistics, Health Economics. 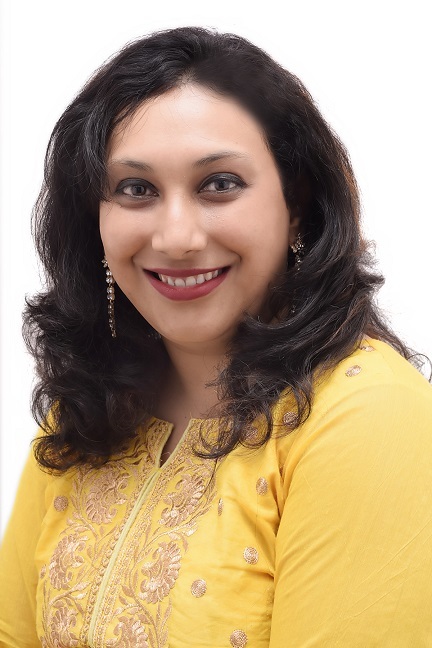 Dr. Asha K.R, Public Health Dentist, BDS.